Windows 10 update KB4103727(Build 16299.431) is now rolling out for Fall Creators Update users. 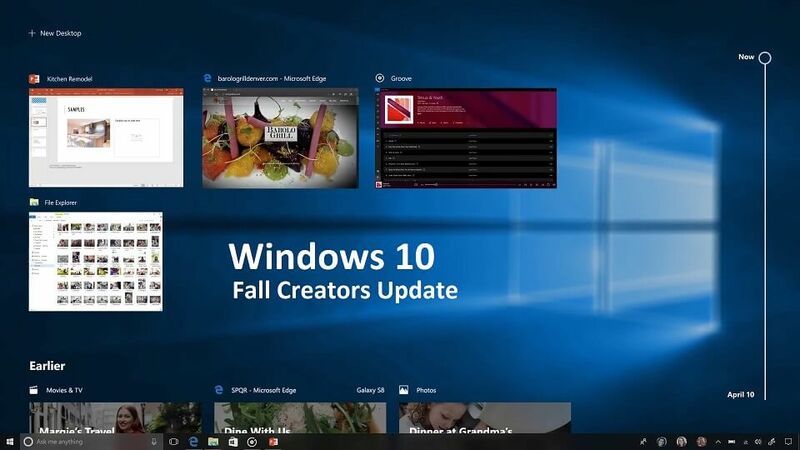 Windows 10 Fall Creators Update users will find a new update 2018-05 Cumulative Update for Windows 10 Version 1709 for x64-based Systems (KB4103727) in Windows Update. The latest update has fixed an issue in which some USB devices and onboard devices, such as a built-in laptop camera, keyboard, or mouse, stop working. Check out more details below. Addresses an issue in Internet Explorer that might cause communication between web workers to fail in certain asynchronous scenarios that involve multiple visits to a web page. Updates Internet Explorer and Microsoft Edge to respect the video preload flag in certain scenarios. Addresses an issue on AMD platforms that causes intermittent loss of USB port functionality after resuming from Hibernate (S4). Increases the user account minimum password length in Group Policy from 14 to 20 characters. Addresses an issue with the April 2018 Windows Servicing update that causes App-V Scripts (User Scripts) to stop working. Addresses an issue that prevents customers from typing Hangul correctly with Microsoft’s Korean IME in Microsoft Word Online. Addresses an issue that prevents customers from selecting a Microsoft add-in on a second monitor. Addresses a known issue in KB4093105 that may cause the message “We couldn’t download Windows Mixed Reality software” to appear on some Windows 10 Mixed Reality devices. Addresses an issue that may cause an error when connecting to a Remote Desktop server. For more information, see CredSSP updates for CVE-2018-0886. Security updates to Microsoft Edge, Internet Explorer, Microsoft scripting engine, Windows app platform and frameworks, Device Guard, Windows kernel, Microsoft Graphics Component, Windows storage and filesystems, Windows Hyper-V, Windows virtualization and kernel, HTML help, and Windows Server. Check your updates for 2018-05 Cumulative Update for Windows 10 Version 1709 for x64-based Systems (KB4103727).